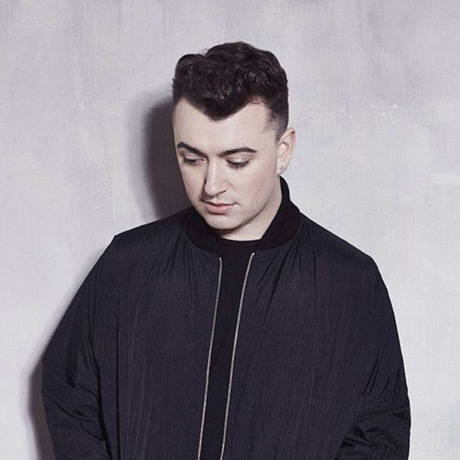 After hitting it big by appearing on Disclosure collab "Latch," Sam Smith has now confirmed a solo album and a North American tour are set for next spring. Though not too much info has been delivered just yet, Smith's proper solo debut In the Lonely Hour has now been set up with a May 26 due date via Columbia Records. Down below, you'll find a trailer for the LP, showing Smith reading lyrics off his iPhone in the vocal booth while working his golden throat over a number of piano-driven arrangements. Though a tracklisting has yet to appear, it's expected that the recent "Money on My Mind" single will fit on the record somewhere. Earlier this fall, Smith issued the Nirvana EP, while the year has also seen him deliver singles like "Lay Me Down" and the "Together" collaboration with Disclosure and Nile Rodgers. Ahead of the album release, Smith will cross the pond for a number of North American concert dates. Two of those are up in Canada, with the singer hitting Toronto and Montreal in late March. You'll find the show specifics down below. Bringing things back to "Latch," a special edition of Disclosure's Settle drops tomorrow (December 17), equipped with a slowed-down redo of the track delivered by DJ Premier.